"A dog can express more with his tail in seconds than his owner can express with his tongue in hours." 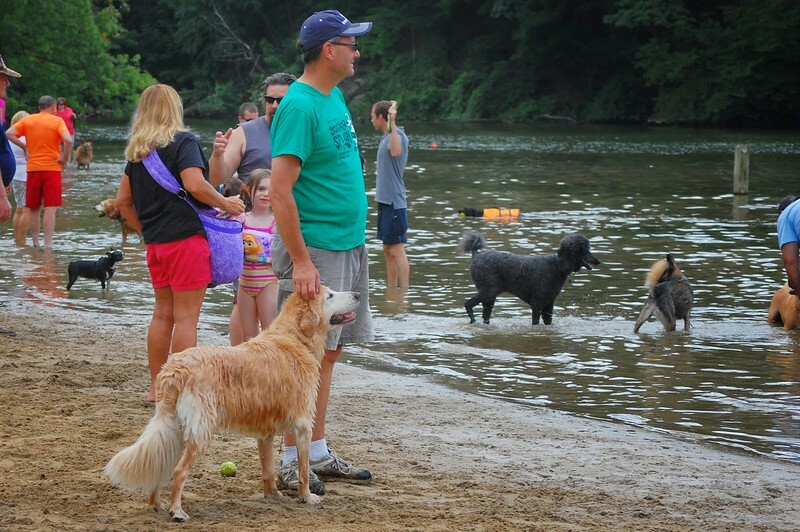 The 10th Annual BARF K-9 Swim was held at Wallace Lake in Berea on a warm sunny afternoon. This event always marks the end of the swimming season in our Metroparks. Berea Animal Rescue Fund is one of Ohio's largest no time limit/no kill animal shelters. I don't know any of the people or pooches in these photos. If you spot yourself or your dog here, let me know!